Officially A Yuppie: RJD2 Returning This Year! 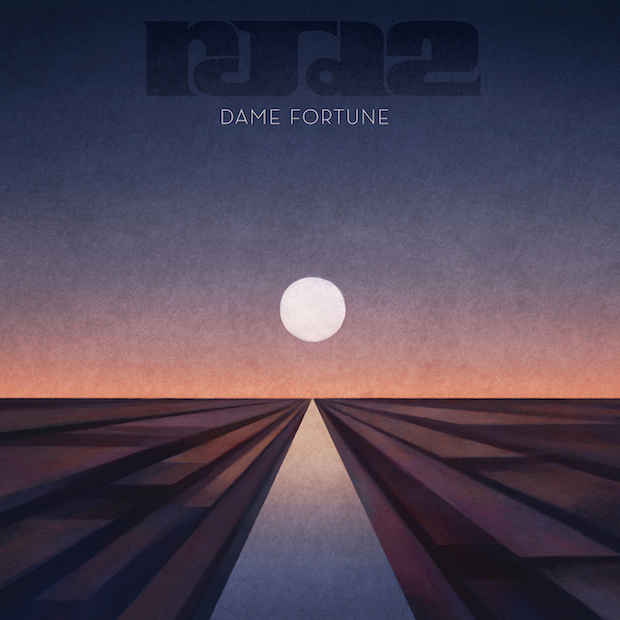 Producer and DJ RJD2 will return in March with his new album, Dame Fortune. In a press statement, he said: "Living in Philly provided a context for a lot of soul music that I had liked. I didn't have any cultural context for this music that I liked—it was just music that I had stumbled across as a beat making nerd. Philly was a place where there were enough people who had the same musical vocabulary that I did, which made the music more than something I had just discovered on my own. " Take a look at the cover, above, and the tracklisting, below, and hear the first single "Peace of What."